After the terrible earthquakes, and subsequent aftershocks, that shook Nepal in April and May have left parts of Nepal devastated, people in the country and around the world are working hard to begin rebuilding. Wally Berg will be travelling to Nepal this month to take his part in supporting the country that is so important to BAI. He will meet with the friends and staff that he has known for many years and will be bringing some funds donated by former trekkers and climbers who wish to help those who need it. While there Wally will be working with Frances Klatzel of CORE International, an organization that he has been a board member of since 2006. 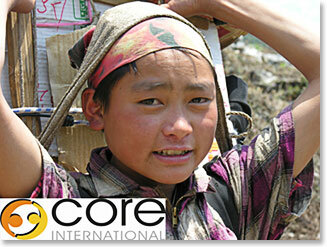 CORE is dedicated to creating opportunities and resources for the excluded. CORE is focusing on providing CGI roofing sheets to the areas that are the most poor and hard hit by the quakes. Wally will discuss these strategies with Frances and be providing us with more information as he learns it. Along with sending photos of the areas that he visits, Wally will also be updating us with news of our friends and staff. 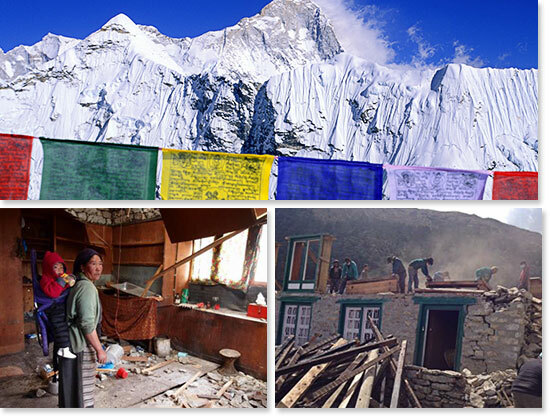 Follow Wally’s news as he meets once again with the spirited, gracious people of Nepal.